Compared to the BMW M3, the new 3-Series is a little, shall we say, vanilla on the design aspect. But even if you share the same sentiments on the latter, German tuning company Prior Design has come up with a new aerodynamic wide body kit that can add some sizzle to the 3-Series’ design, turning it into something that has a little ’M’ flavor to it. 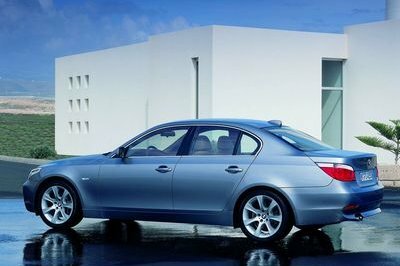 The kit was designed for the 3-Series E90 and it includes various body kit parts, including a new bonnet, a redesigned and aggressive front bumper, new front fenders, aggressive side skirts, a new rear apron, a redesigned trunk, and an integrated rear spoiler. Another addition to Prior Design’s body kit are the new side mirrors, which have been designed to replicate those found on the M3. The end game for the 3-Series E90 is a car that comes with an aggressive wide body kit that puts a lot more flair and panache into the otherwise mundane vehicle. 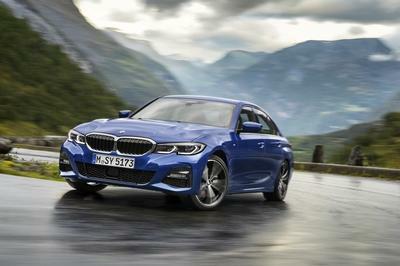 No improvements were done on the powertrain, but if you combine this widebody kit to the number of engine options for the 3-Series, including the powerful 4.0-liter V8 that produces 414 horsepower and 295 lb/ft of torque, then you’ll have a 3-Series that can now look as good as its power suggests. Oh! Is this a sports car? 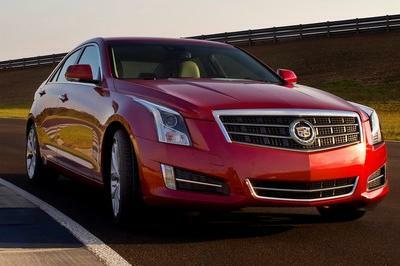 I must agree with you, it looks more of a sedan car to me than a sports car. And as an owner I would not let myself driving this fabulous car into a racetrack. I would rather take this car into some country in Connecticut. Seriously, it didn’t look like a sports car for me, a sedan car instead. 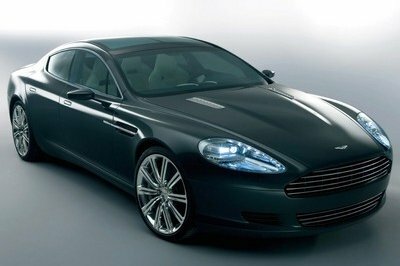 Anyway, I’m impressed with this for it looks so classy and exclusive even sophisticated on its sleek body paint. 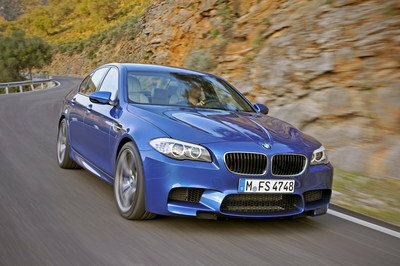 Compared to the BMW M3, Prior Design has made this more aggressive in its design. The exterior features are equally powerful to its engine options.